Singapore, 31 March 2016: The Swedish Club reported a consistent 2015 underwriting performance to its board today with financial stability and cost-efficient quality services being the cornerstones of its offerings to its members. It delivered a balanced underwriting result, despite higher claims activity and increased volatility, and demonstrated a resilience that is underpinned by diversification in its product lines, based on prudent management. International law firm Hill Dickinson has been recognised as one of the UK’s 100 most popular employers for school leavers in the UK’s first and largest employer ranking product aimed at school and further education students. The top 100 list reveals the most popular UK employers as voted for by 9,000 school and further education students in years 10-13. 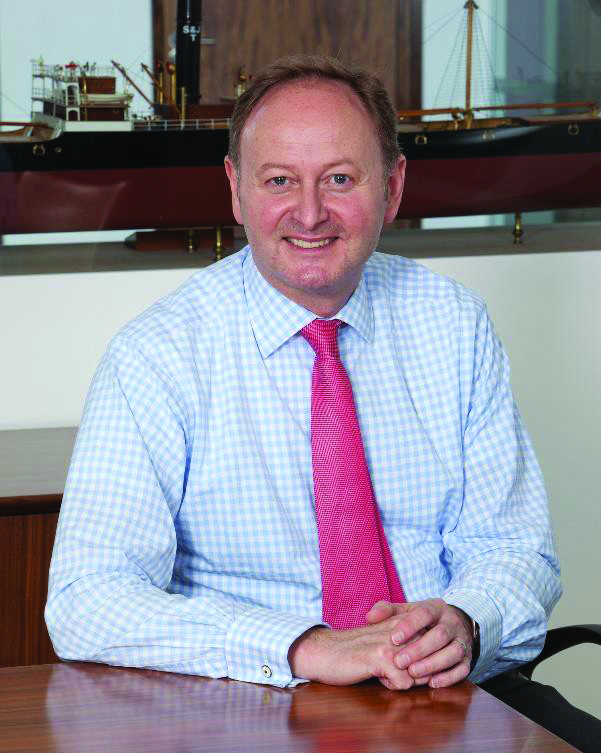 Is benchmarking right for the tanker sector? Benchmarking may not be the most suitable measure for the tanker sector as the industry looks towards owners and charterers for assurance amidst the volatile times shipping has seen over the past few years. Observing owners and charterers is a tell-tail sign of the industry’s performance and their profits give the industry a clear indication of the effectiveness of how they go about managing their assets, Denis Petropoulos, President of Braemar Group Asia, told delegates at The Connecticut Maritime Association’s Shipping 2016 conference. KVH Industries, Inc., (Nasdaq: KVHI), hosted maritime industry leaders for a frank discussion about cyber security prior to the start of the CMA Shipping 2016 conference in Stamford, Connecticut, yesterday morning. During the roundtable, a range of concerns about the current level of vulnerability emerged. Among the key issues identified were complacency by ship operators, lack of training for crew, non-existent contingency plans for dealing with a cyber attack, and the need for a set of best practices for minimizing risks. Bernhard Schulte Shipmanagement (BSM) and Optimum Ship Management (Optimum) today announced the launch of a new joint venture partnership, Hanseatic Cruise Services. Based in Singapore, Hanseatic Cruise Services will provide comprehensive, world class passenger vessel management services to third-party clients around the world. Robert Goodwill MP, Minister of State at the Department for Transport and the UK Shipping Minister, has been announced as the guest of honour at the 2016 Mersey Maritime Industry Awards (MMIAs). Since Norsafe Aberdeen opened for business last July, its UK offshore clients have benefited from having a service station in close proximity. The new station provides maintenance support for its clients’ current ships and rigs as well as winning some important new business projects with major players in this sector. 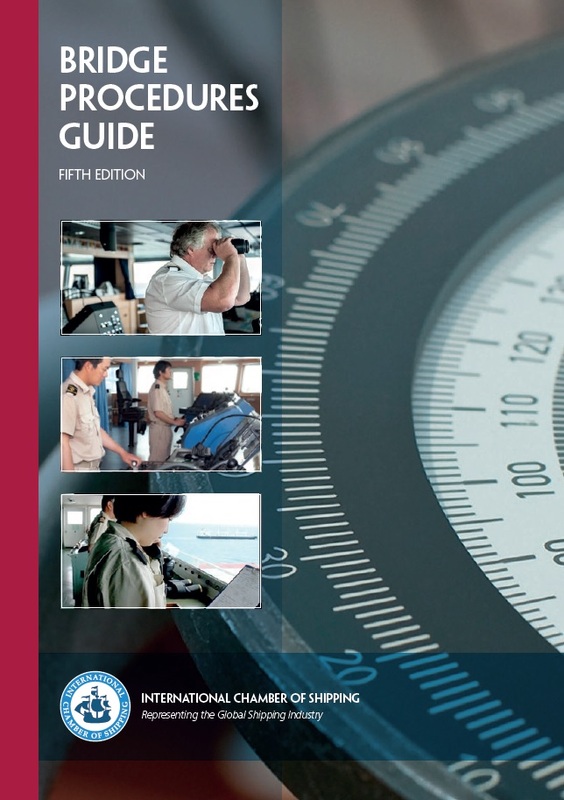 The fifth edition has been comprehensively revised by an expert working group nominated by ICS’s member national shipowners’ associations, and replaces the previous edition published in 2007.